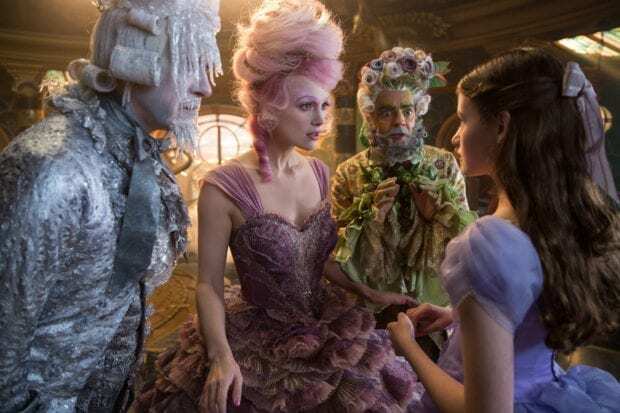 The Nutcracker and the Four Realms Activity and Coloring Printables to get you excited about the upcoming movie. The girls and I are getting very excited about The Nutcracker and The Four Realms. The movie looks stunning. Download both of the files here!